Located in one of the fanciest areas of Sarrià, Tres Torres. 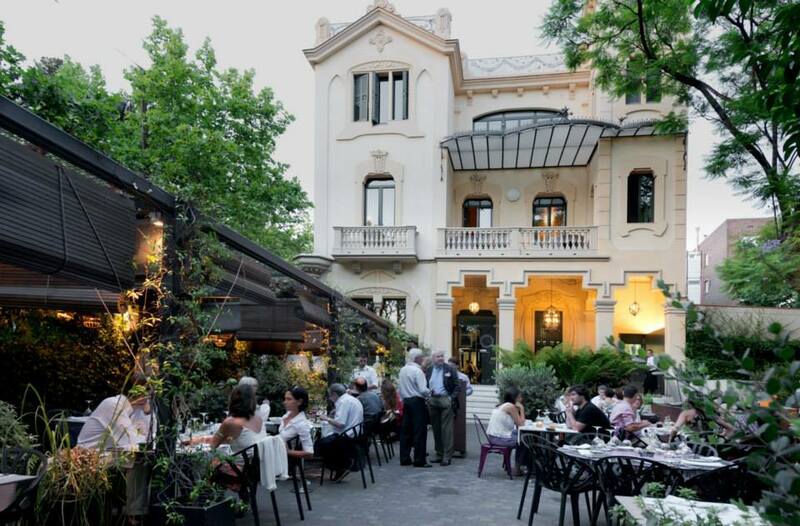 The restaurant is a beautiful modernistic property from 1914 that, among two other houses, gave a renowned name to this area of Barcelona. The property has been decorated with a contemporary and functional style by the interiorist Estrella Salietti. The kitchen is runned by Carlos Cases for 20 years. He offers a Mediterranean cuisine and market products (in season).